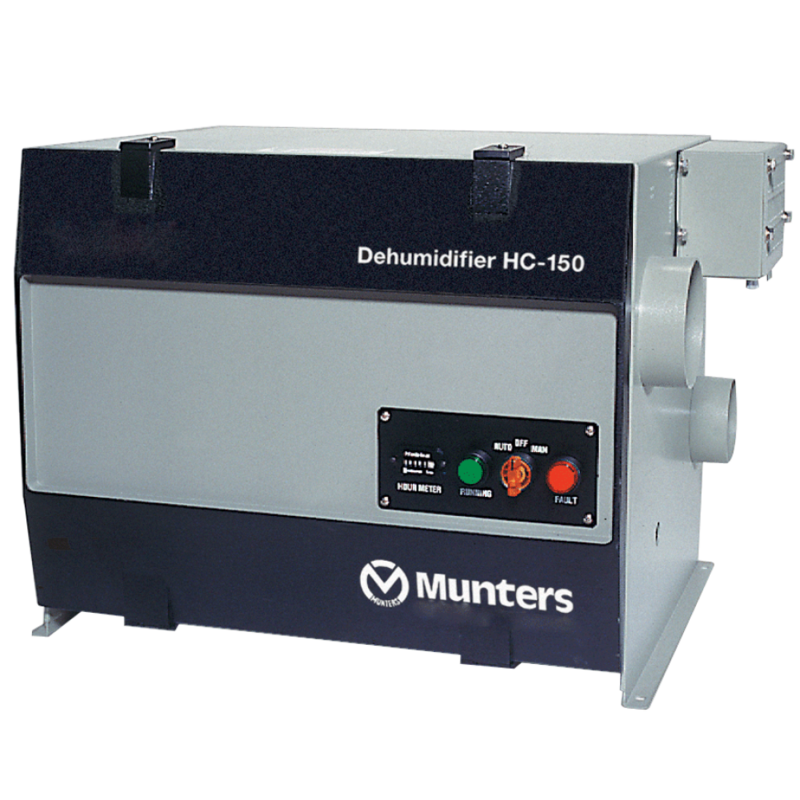 Munters manufactures and services desiccant dehumidification systems. These systems are designed to remove moisture from the air to control humidity in commercial buildings and industrial processes. Munters systems are used by more than 20 major industries in hundreds of applications.